GOTTA STAMP WITH SUZANNE JOHNSON: SAVE ON PAPER, INK AND SELECT STAMPS OCTOBER 1 - 6! SAVE ON PAPER, INK AND SELECT STAMPS OCTOBER 1 - 6! Stock Up & Save - October 1-6, save 15% on select ink, paper, envelopes, and adhesive. 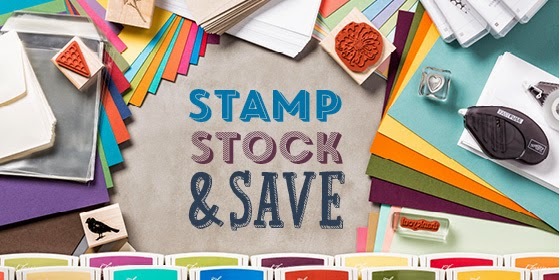 Save 20% on selected stamps!